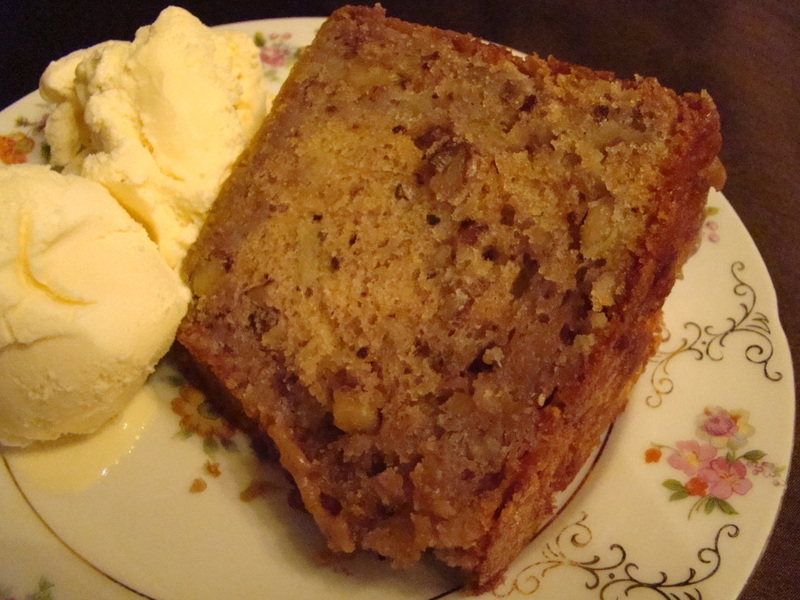 What a wonderful aroma fills the air when cooking apples and cinnamon! 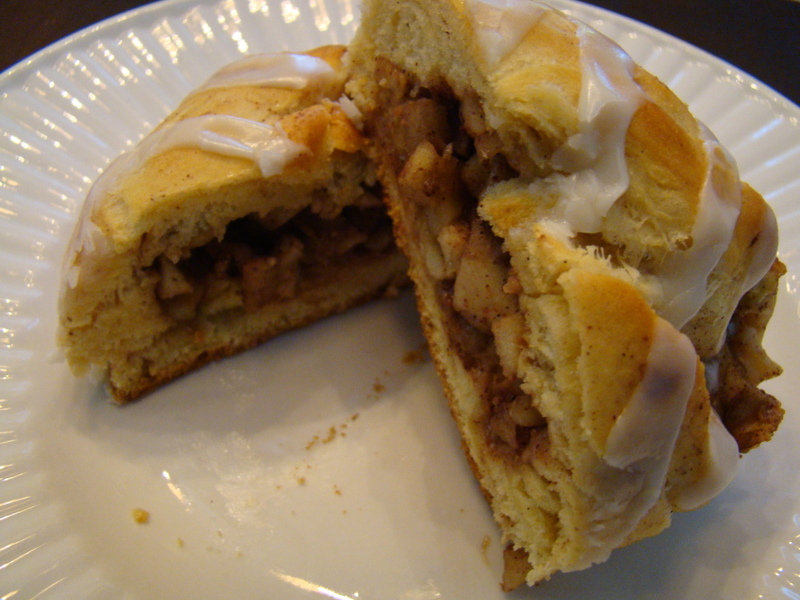 Who doesn’t love apples, cinnamon, and pastry this time of year? This recipe is so simple and easy your family and friends will think you spent all day baking – when actually it takes less than 30 minutes from start to finish. It can be easily doubled or tripled if need to. Enjoy! This recipe is a very fast and easy meal to prepare. I love the canned chicken breasts you can buy these days in grocery stores. It surely helps to make a quick meal during the week when you may be running low on time. Add some tortilla chips to serve on the side and Voila! Dinner is ready. 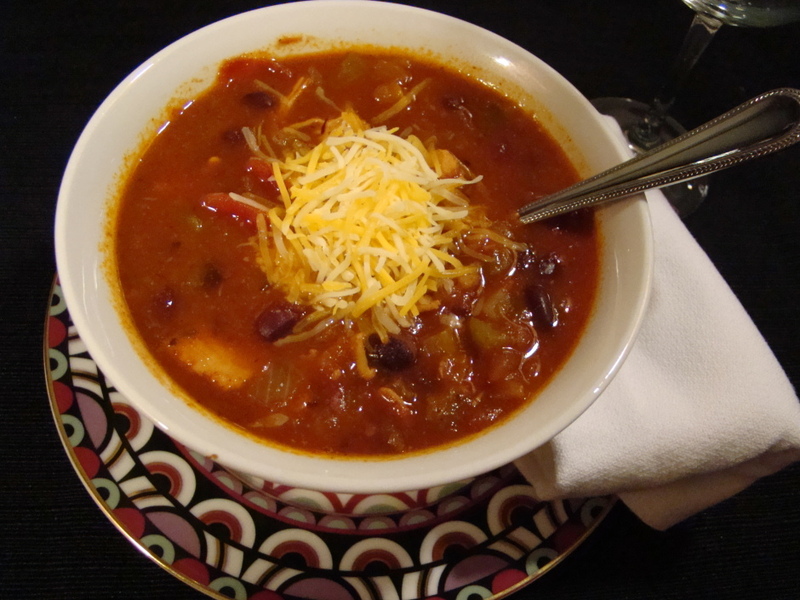 If you are like me you love using your slow cooker to make dinner a breeze. Today I have a busy day planned and not much time to make dinner, so this “Slow Cooker Vegetable Beef Soup” recipe is super easy. Best thing is your home will smell wonderful while it is cooking. Hope you enjoy! 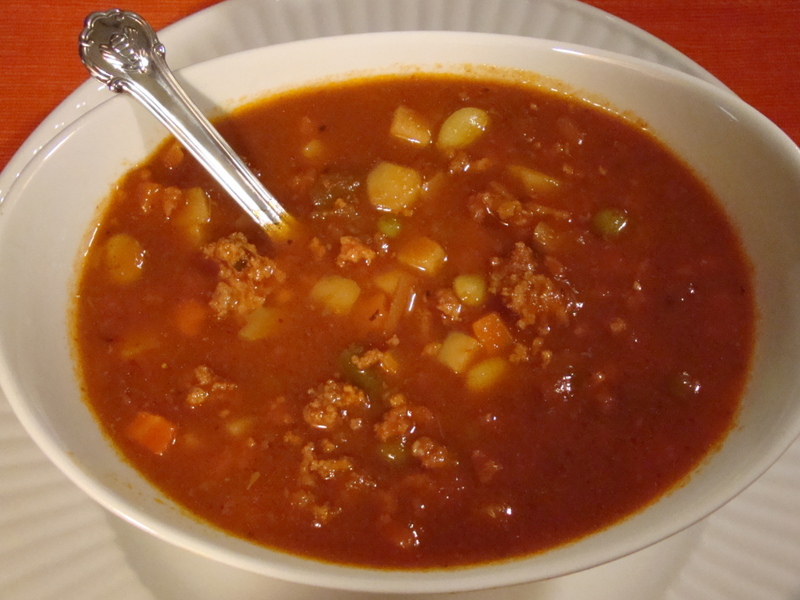 With fall colors arriving and a chill in the air it feels like a great time to make a warm bowl of comfort food. 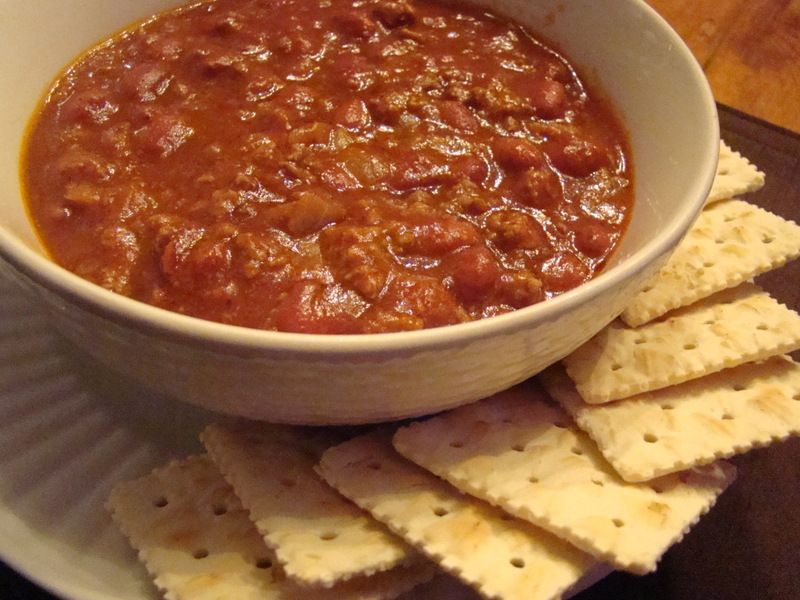 This chili recipe is my “quick” go-to when I don’t have a lot of time.